The English garden at 6005 Swiss is the stuff dreams are made of, but it’s not the only stunning home you’ll find in the Swiss Avenue Historic District. It all began when successful real estate developer Robert S. Munger had a unique and forward-thinking vision. 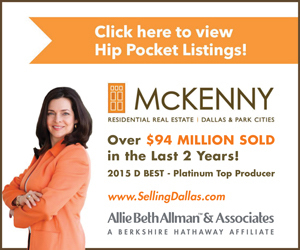 He came up with the idea of planning and building an upscale residential community near downtown Dallas. This first deed-restricted neighborhood in Texas included the exclusive and elegant parade of stately, beautifully grand homes along Swiss Avenue. 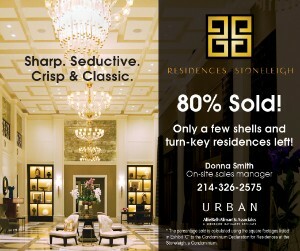 The word elegant still sums up all that the Old East Dallas neighborhood of the Swiss Avenue Historic District. 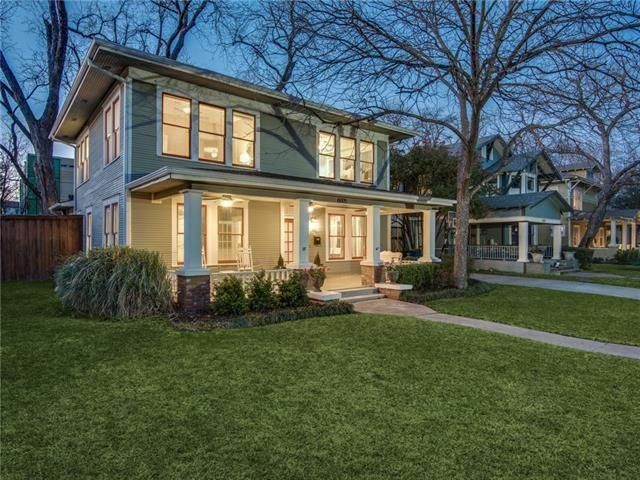 “Tree-lined streets are chock-a-block with residential styles ranging from Spanish to Tudor and Georgian,” as written up by the site Dallas.com. With many homes listed on the National Register of Historic Places, chances are that most properties located here are rife with history. Prominent Dallas families embraced the concept, they hired nationally renowned architects to design and build their showplaces. These included Bertram Hill, Lang & Witchell, Charles Bulger, Hal Thomson, Marion Fooshee, C.P. Sites, Marshall Barnett, and W.H. Reeves, among others. 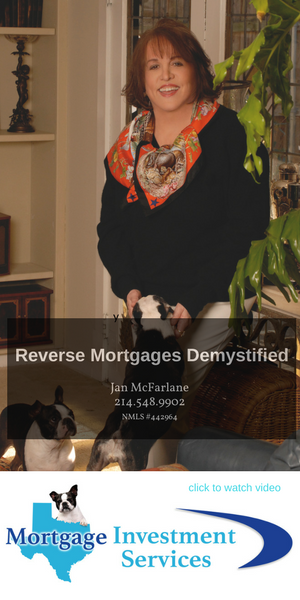 In 1973, Swiss Avenue was designated as Dallas’ first historic district. On March 28, 1974, it was listed on the National Register of Historic Places, and is an official Dallas Landmark District. Today, Swiss Avenue stands as the finest example of an early 20th Century neighborhood in the entire Southwest. Its eclectic mix of homes, spanning its 2.5 mile stretch, represent virtually every popular residential design style of the day, including Mediterranean, Spanish, Spanish Revival, Georgian, Mission, Prairie, Craftsman, Neoclassical, Italian Renaissance, Tudor, and Colonial Revival. It has evolved from one man’s unique experiment in planned urban development to become a living testament to America’s architectural diversity. Swiss Avenue is littered with gorgeous homes, such as this listing from Elizabeth Mast at 5902 Swiss. Today, many assume that homes on Swiss Avenue are all just pieces of history — or, perhaps, that they are all of an unattainable mansion-esque status. It’s annual Mother’s Day Home Tour weekend is a huge fundraiser for the neighborhood association and allows anyone who buys a ticket a chance to see behind the front doors and manicured lawns. The annual event features a jazz brunch and talks from local historians. 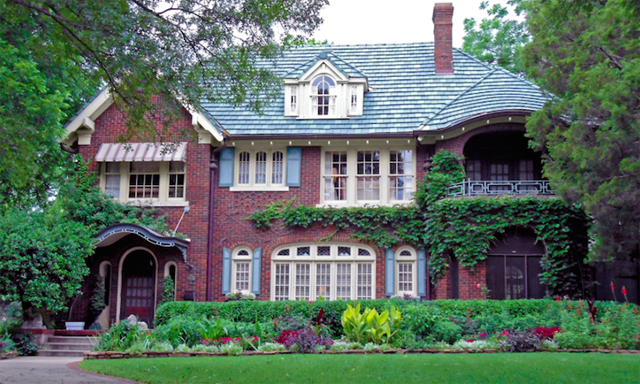 Mark your calendars, as the 44th annual Swiss Avenue Historic District Mother’s Day Home Tour weekend is May 13-14. Though Swiss Avenue and the entire Swiss Avenue Historic District is and always has been a popular place to be, there are treasures that still crop up on the market here and there. 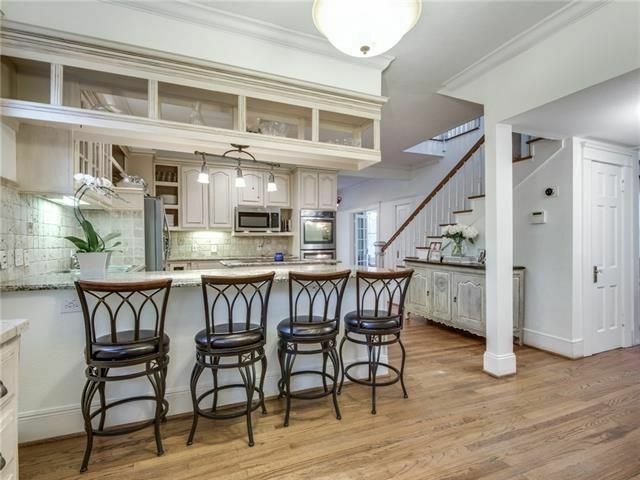 This beauty at 5902 Swiss Avenue went on the market less than a month ago and it’s already scored significant interest. It boasts an abundance of windows and natural light, along with numerous original extras, such as the third-floor attic space and original sleeping porch. 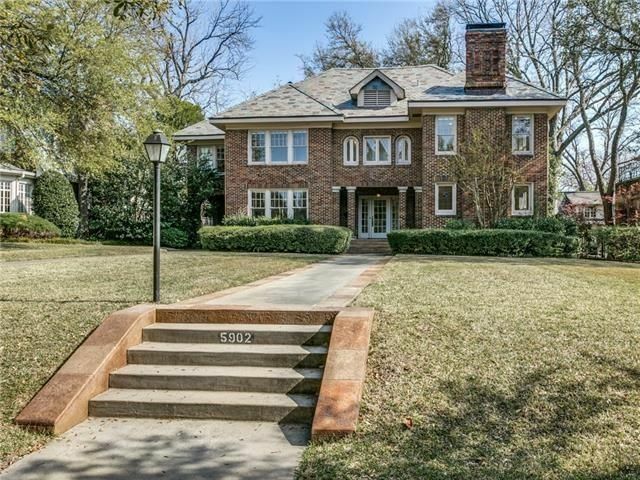 It’s a listing from Elizabeth Mast, a Briggs-Freeman Sotheby’s Realtor who specializes in Swiss Avenue and Old East Dallas, priced at $694,000. Not only has Mast lived at more than a few Swiss Avenue addresses, she’s sold so many of these stately abodes — some of them twice! 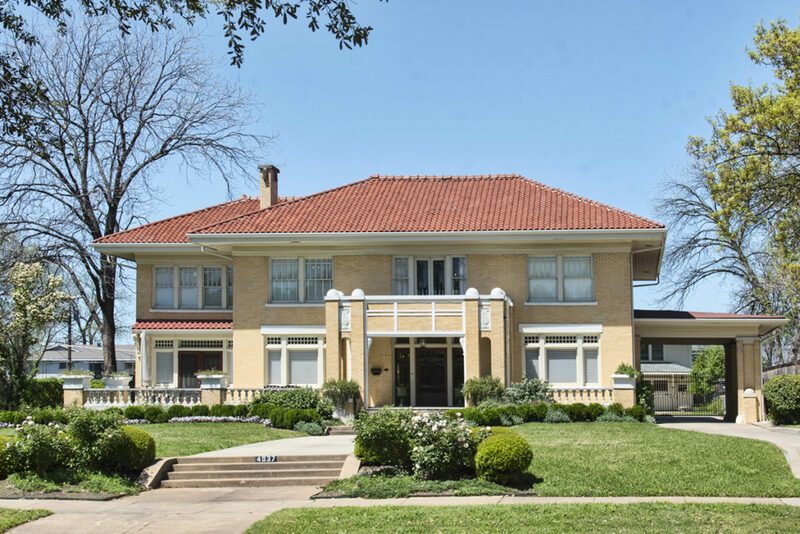 Another lovely home in the Swiss Avenue Historic District is this Prairie Traditional gem at 6005 Bryan Parkway, which has been on the market three weeks. 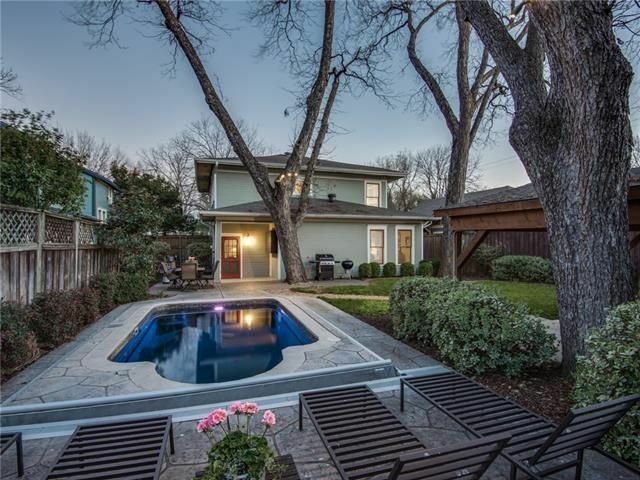 With a fabulous backyard, including a beautifully tiled swimming pool, it’s no wonder that this home, listed at $695,000 by Briggs-Freeman all-star agent Becky Frey, is already pending! While the Swiss Avenue Historic District covers most of Swiss Avenue itself, it also includes nearby Bryan Parkway. The area, which is truly the hub of Old East Dallas and is a popular destination for trick-or-treaters on Halloween and drive-by gawkers during Christmas, has a certain cachet to it. 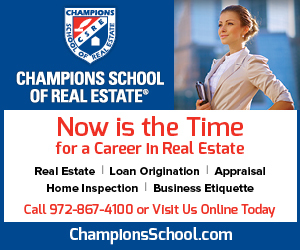 It’s within walking distance of the Lakewood Shopping Center on Gaston and Abrams, as well as the Live Oak center on Skillman. The area feeds into William Lipscomb Elementary, J.L. Long Middle School, and the award-winning Woodrow Wilson High School.